At Hoffman Chiropractic & Wellness Centre, we want to educate our patients and our community about the role of the brain in human health. Did you know that your brain uses 20% of the total oxygen in your body? 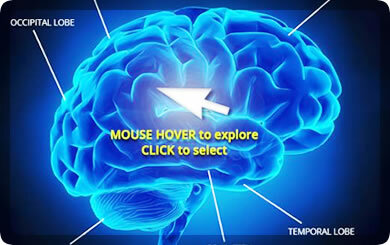 Check out our interactive brain model to learn more! 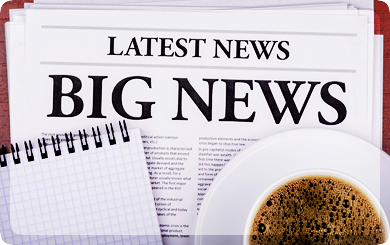 Our free monthly newsletter provides helpful chiropractic and wellness articles. Visit our blog for weekly posts on chiropractic and wellness topics.